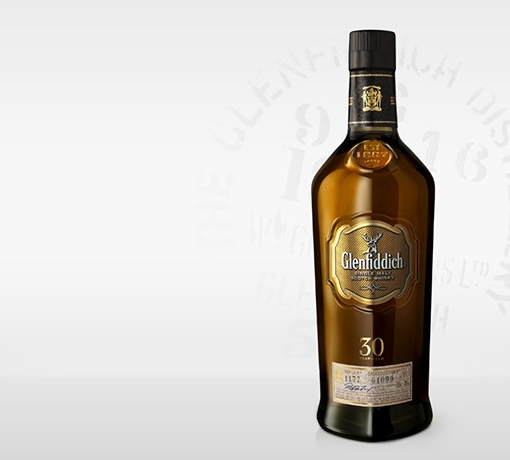 Born of the centenary celebrations at our Distillery, our 1987 Anniversary Vintage comes from a single cask distilled by the Grant family on Christmas Day. 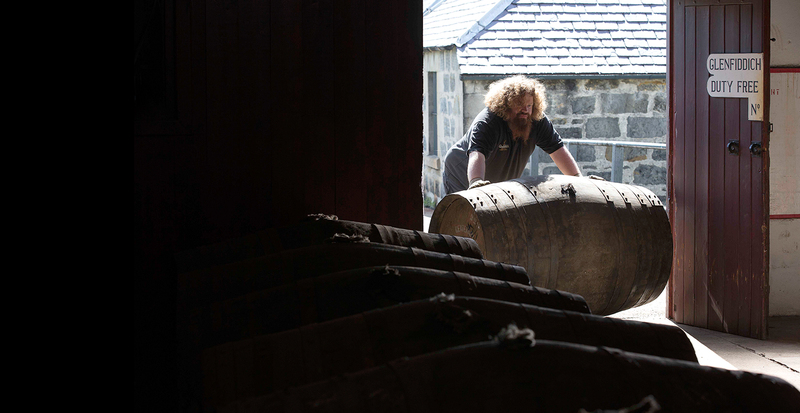 The cask was individually chosen by William Grant’s great great grandson, Peter Gordon, together with his son Dougal, exactly 25 years later. 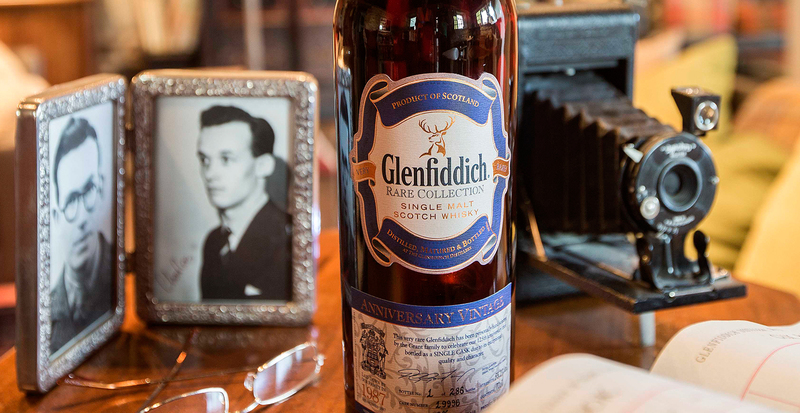 Hand bottled and limited to just 286 individually numbered and exquisitely packaged bottles, our Anniversary Vintage represents the best of our traditions, with a velvety texture, a complex and intriguing nose, a rich, spicy taste and a luxurious, mouth coating oiliness with a long oaky finish. 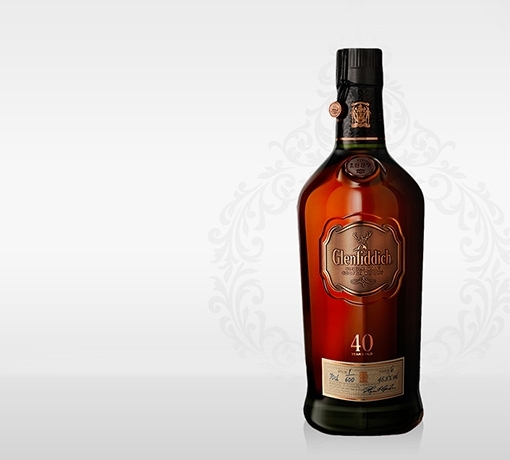 Rich fruit cake, toasted almonds, cinnamon and zesty citrus enveloped in a vanilla sweetness. Hints of liquorice, leather and ground coffee. A beautiful velvety texture. Rich and spicy with a sweet sherbety flavour, the depth of oak tannin creates an intriguing balance of sweet and dry with a luxurious mouth coating oiliness. 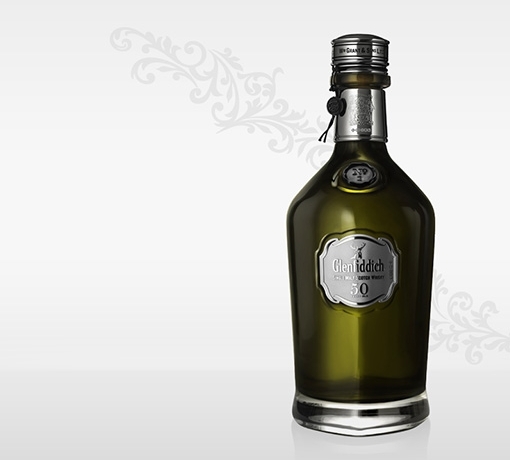 Long lasting with a sweet oakiness. This expression has been bottled from a single cask, chosen by Peter Gordon and his son Dougal from a shortlist of exceptional casks earmarked by our Malt Master, Brian Kinsman. Distilled on Christmas Day 1987 to mark our centenary, the cask was selected 25 years later to mark our 125th anniversary. 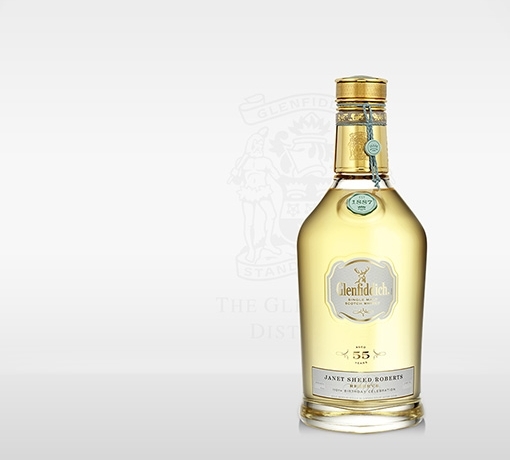 Beautifully packaged, each individually numbered bottle includes a booklet containing our Malt Master's tasting notes, a personal quote from Peter Gordon and a story evoking the key dates relating to this special bottling: our establishment in 1887, the 1987 distillation and the 2012 selection of this cask. 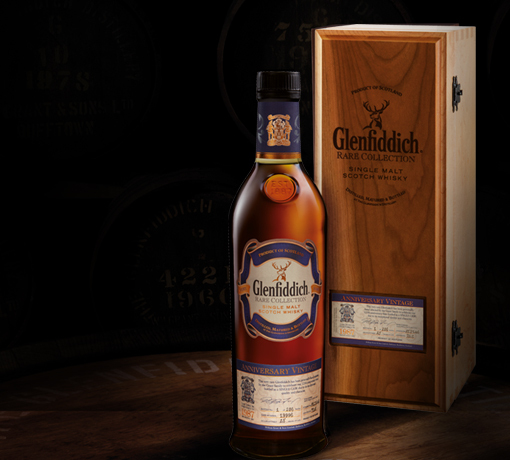 In keeping with previous releases from our single cask Rare Collection, this expression is bottled at cask strength and presented in a distinctive wooden box. The bottle features a luxurious copper and dark blue label, standing out as one of our rarest and most exclusive expressions.